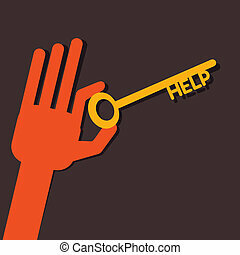 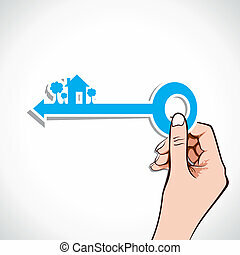 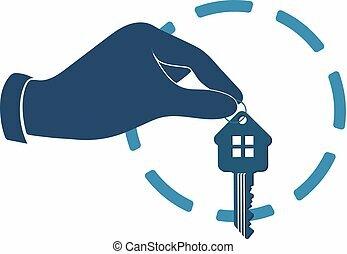 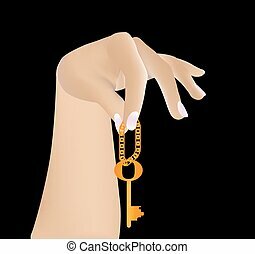 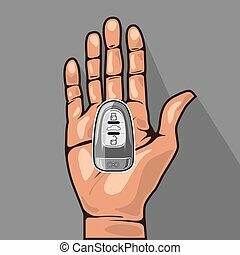 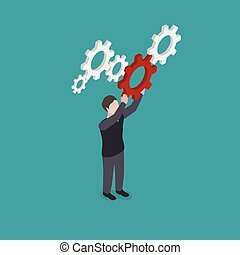 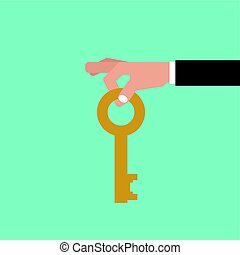 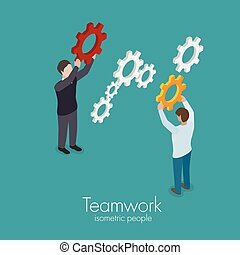 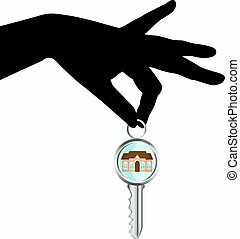 Business key in hand stock vector. 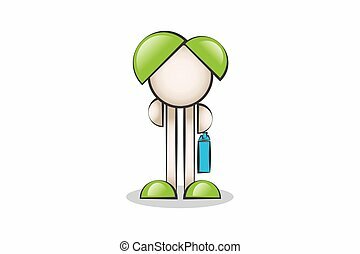 Hand in Bags and Cartoon Characters. 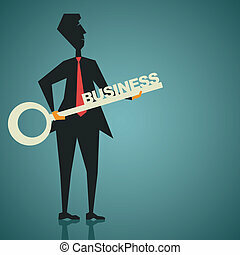 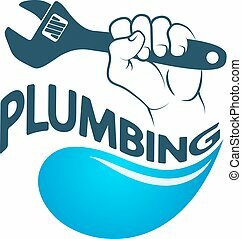 Describing the business world graphics.